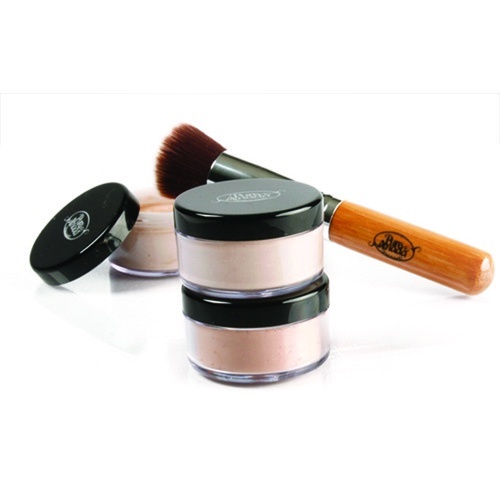 Tips: Loose Mineral Foundation is easily customized! Need a specific shade? Simply shake two colours together in a ziploc bag, and insert back into your pot. Want to make your foundation more sheer? Pure Anada loose mineral foundation is full coverage, but if you want less coverage, simply blend it with one of our two finishing mineral powders to create your own custom finish.